Stormsong Valley is the northernmost zone of Kul Tiras and home to House Stormsong. The Alliance zone has an Old God vibe to it. 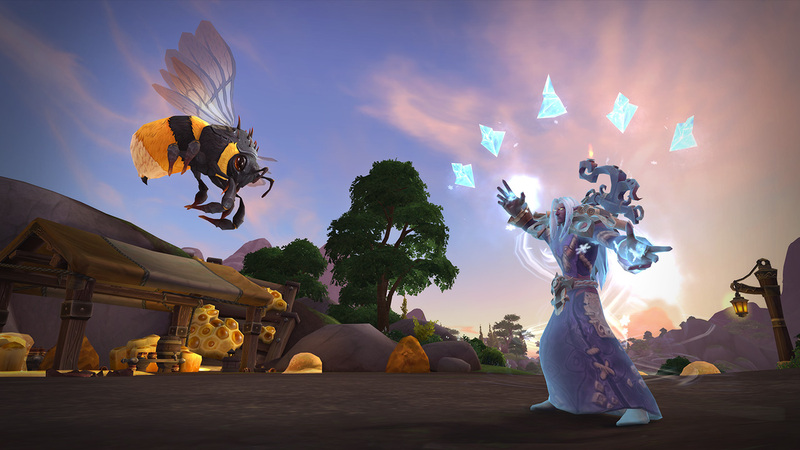 Check out Blizzard's preview of the zone for more details! 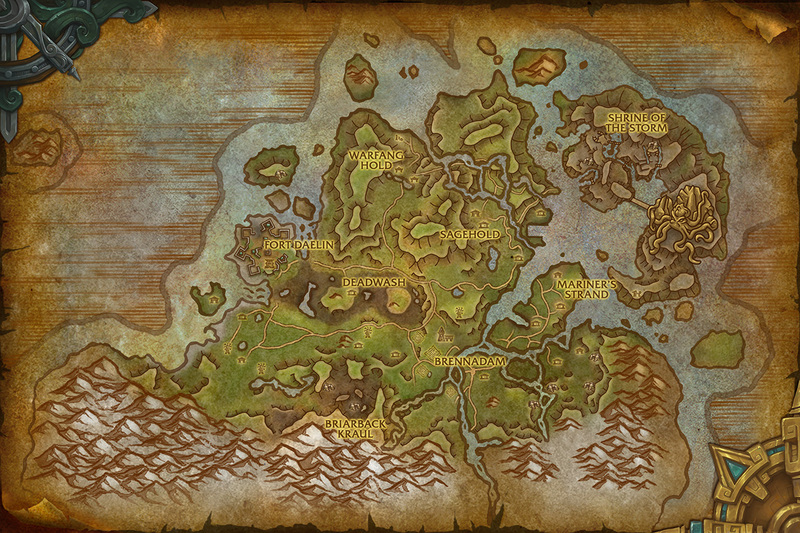 In case you've missed official previews of the two other zones, you can find them below. Probably my favorite zone based on aesthetic choice. Appears very... soothing. Horde story is very nice too and if you don't do it all you won't be nearly as close to understanding what is going on in Uldir (the first raid), because almost everything of note happens in the horde side!